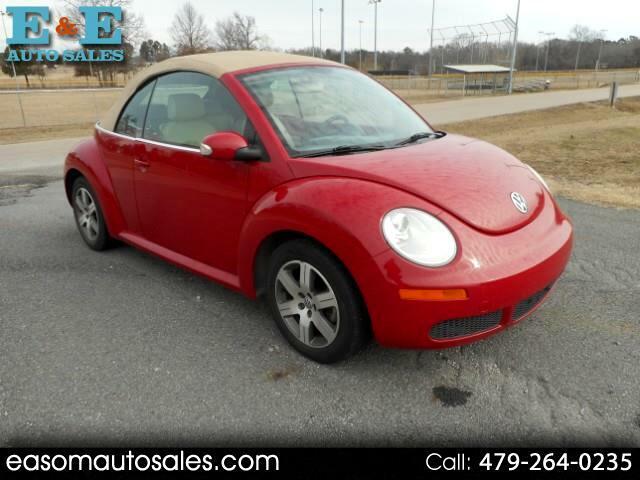 Really clean convertible featuring, cruise, tilt, telescopic steering column, power windows, power locks, power mirrors, CD, heated seats, outside temperature monitor and more. CALL GARY at E and E auto sales, where we are always working to save you money. Carfax available on request. Message: Thought you might be interested in this 2006 Volkswagen New Beetle.